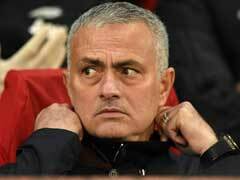 Ahead of Tuesday's UEFA Champions League clash with Valencia, Jose Mourinho insisted he doesn't fear for his job. 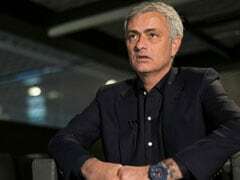 Under-fire Manchester United manager Jose Mourinho believes some of his misfiring squad "care more than others" as speculation mounts over whether the Portuguese coach's time in charge at Old Trafford is coming to an end. 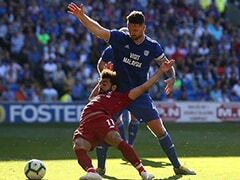 A third defeat in seven Premier League games at West Ham on Saturday saw United fall nine points adrift of leaders and fierce rivals Manchester City and Liverpool. 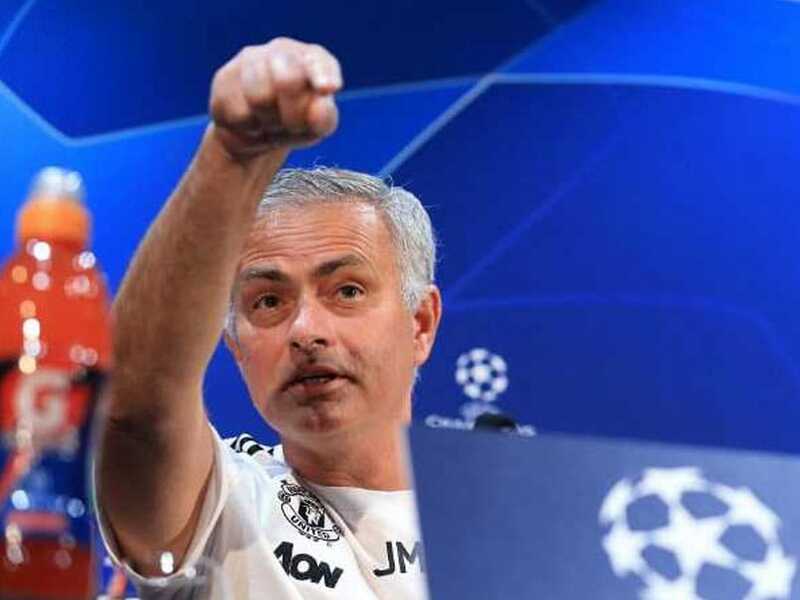 Ahead of Tuesday's UEFA Champions League clash with Valencia, Mourinho insisted he doesn't fear for his job but refused to state whether he had met with the club's executive vice-chairman Ed Woodward in the past few days. 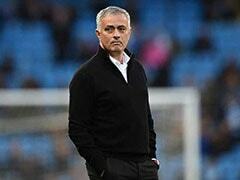 Mourinho also defended his players from accusations of not trying hard enough, but believes some are taking a slump in form more to heart than others. "I think that some care more than others," said Mourinho. "After 20 years of football, I'm still the kid I was. I'm still naive, but I still don't believe that a player is not honest. "Until somebody that was a big professional player says 'I was a dishonest player', I will always believe the players are honest players and want to give their best." 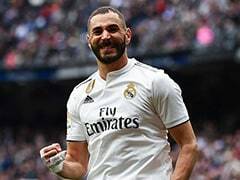 Mourinho also laughed off speculation he has been contacted by former Real Madrid boss Zinedine Zidane, the favourite to replace him in the Old Trafford hot seat if Mourinho is dismissed. A report in The Sun newspaper on Monday claimed Zidane had phoned Mourinho to reassure him the Frenchman isn't plotting to take his job. When asked about the story, Mourinho turned the tables on the journalist who wrote the story by telling reporters to ask him whether the story was true and joked his phone had been bugged. Zidane resigned as Madrid coach in June after leading the Spanish giants to three consecutive Champions League titles. United left-back Luke Shaw said the players have to take more responsibility for a poor start to the campaign, rather than Mourinho proving to be the fall guy. 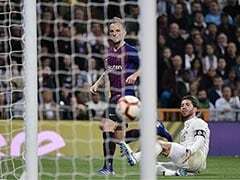 However, Mourinho accepted his share of the blame as a switch to a back three with midfielder Scott McTominay operating as a central defender backfired at West Ham. 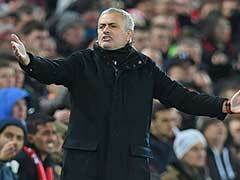 "The performance on the pitch in my opinion is the consequence of many factors," added Mourinho. 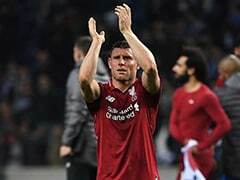 "Luke Shaw for example said something I agree (with), but don't agree totally (with) because I am part of it and other persons are part of it: 'We players on the pitch we have to perform, we have to give more'. "I like that perspective but I don't agree totally. It's all of us, everybody has a role to play. "When we lose, the responsibility is the responsibility of everyone. I will improve things that depend from me and my work." Mourinho's public spat with star midfielder Paul Pogba has been another sideshow to a stuttering season. "For me if you talk in the dressing room it doesn't mean anything," said the Serb, who followed Mourinho from Chelsea to United. "The most important (thing) is what you show on the pitch." And Matic admitted he too fell well below his normal standards at the weekend. "For me, I played one of the worst games since I signed for Manchester Utd. I look in the mirror at my mistakes and want to do better."